Keep your tools charged and ready to use with the Certa PowerPlus 18V 4.0Ah Charger Combo, which is compatible with the entire Certa PowerPlus range. Rapid Charge – charge within one hour! 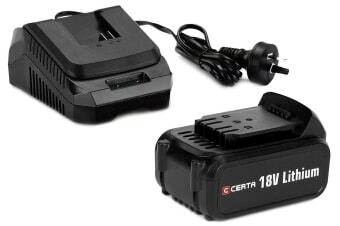 With the Certa PowerPlus 18V 4.0Ah Charger Combo, you can complete your DIY projects in no time! 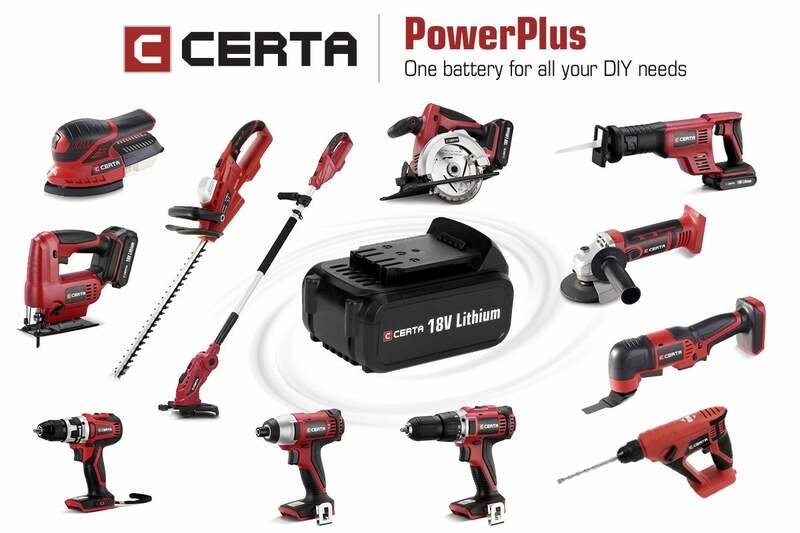 Power all of your Certa PowerPlus tools with the Certa PowerPlus 18V 4.0Ah Lithium Battery, which is three times more powerful than the Certa PowerPlus 18V Lithium Battery, so you can work for longer and get more done. 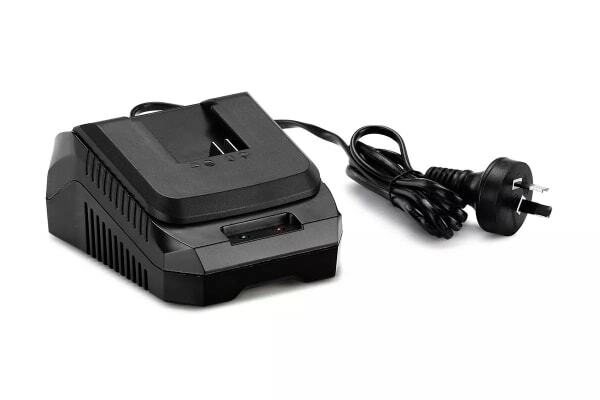 Complete all of your DIY projects in no time with the Certa PowerPlus 18V Rapid Charger, which features Rapid Charge technology that produces a full charge in only one hour! Compatible across the entire Certa PowerPlus range.